Stamp Out the Stress of Self-infusion! 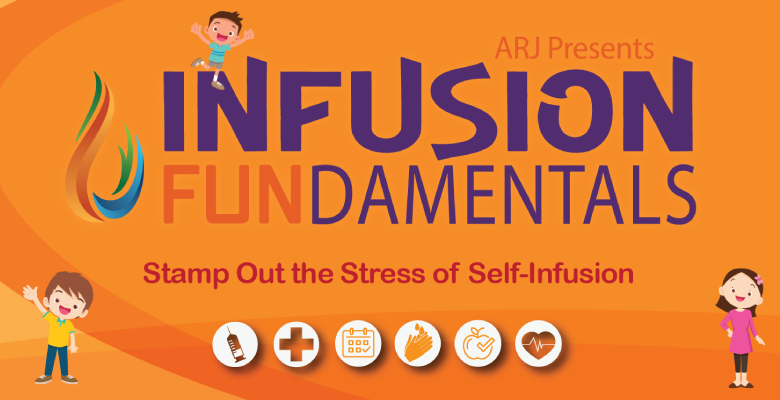 Discover how much fun independence can be with ARJ’s Infusion FUNdamentals! 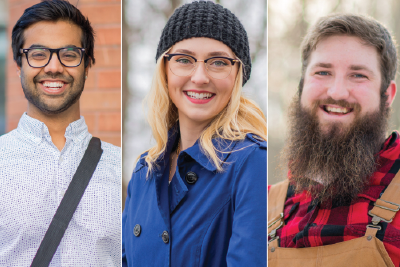 This education program helps patients with bleeding disorders learn practical self-infusion techniques to become experts at managing treatments. No matter what age you are, hands-on guidance can help you build the confidence to “stick” successfully every time you infuse. 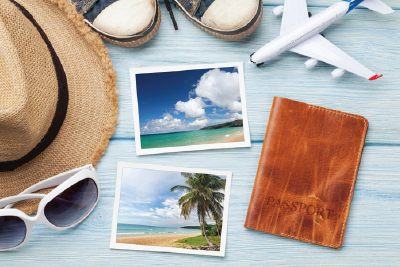 ARJ nurses provide in-home activities, learning materials, and technology to take the stress out of self-infusion—so you can get back to enjoying your life. IV Preparation Our certified nurses demonstrate how to prep for treatments by warming the skin, choosing a vein, and using a tourniquet. Safe Sticks Preparation is key, but so is safety. We’ll teach you how to determine the best time of day to infuse, as well as ways to access ports and PICC lines safely. Handwashing Keeping your hands clean is one of the most important steps you can take to avoid infection. 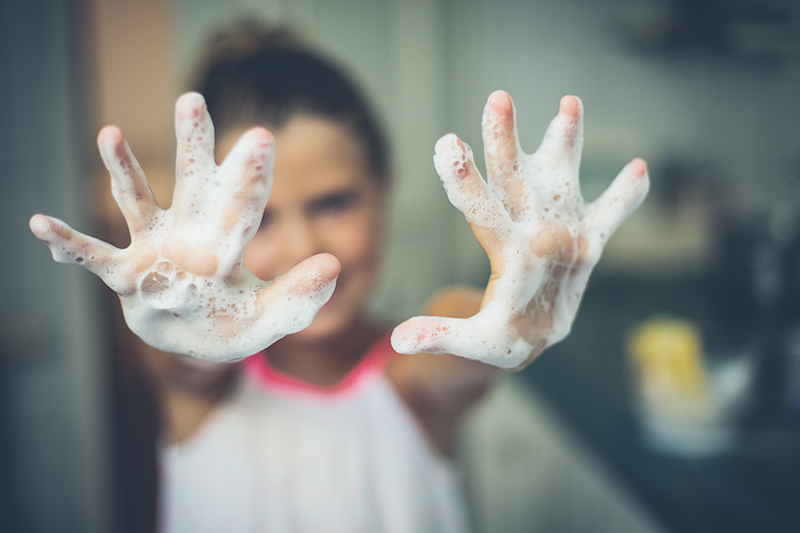 Learn handwashing techniques and how to keep your supplies sanitary. Healthy Eating Developing nutritious eating habits and a simple fitness routine can aid in easier infusions. Fix snacks and smoothies to increase your energy and wellness all year round. Infusion Logging This step is crucial for successful infusion care. We’ll show you how easy it is to track your treatments so you don’t feel overwhelmed. Stress-free Technology You might be surprised by how many resources are available to help you succeed. Discover the best devices to get comfortable with your infusions. We’re here to help you through every step of your self-infusion journey!